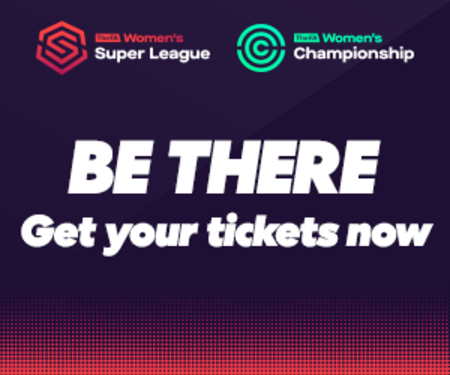 A reduced programme of action saw just four games play out across the FA Women’s Super League and Championship over the weekend, but it was certainly a case of quality over quantity as peak drama unfolded across the country. 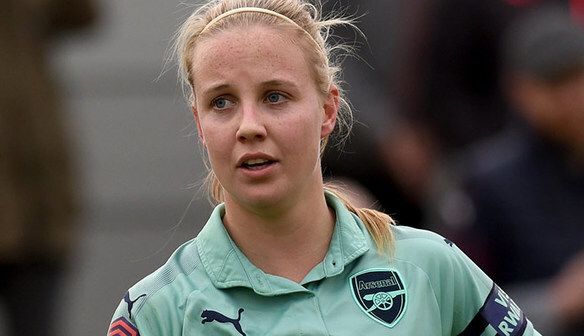 Arsenal returned to the FA WSL summit with a hefty 5-1 triumph at Liverpool, while Bristol City edged out Everton thanks to a moment of magic from Lucy Graham. In the Championship, Tottenham’s title bid took a hit as they went down to a late Sheffield United winner, with Manchester United taking full advantage, edging out Charlton on the road. Joe Montemurro’s Gunners had endured a tough 2019 up until Sunday’s win at Prenton Park that saw them climb back to the top of the pile for the first time since January. Playing one of their two games in hand over Manchester City in the race for the title, Arsenal knew that there was no room for error when they made the trip north to face a Liverpool side that they had comfortably dispatched in the return fixture. Any nerves were settled early on with a quick-fire double as first Kim Little, then Beth Mead blitzed the Reds with two goals in as many minutes. Mead added another with an audacious cross-shot from an acute angle just after the hour mark, with Dominique Bloodworth compounding Liverpool’s woes as she grabbed the fourth. The hosts got one back through Courtney Sweetman-Kirk’s spot-kick, but Vivianne Miedema once again made the headlines as she hit her 20th league goal of the season with a delectable piece of skill. The result sees the Gunners move a point clear of City, meaning that they could have the league wrapped up by the time they face their title rivals on the final day of the season, if they are to win their next three games. In a tense contest between Bristol City and Everton at Stoke Gifford Stadium, it was a match that needed a moment of quality to decide things, and that’s exactly what it got. 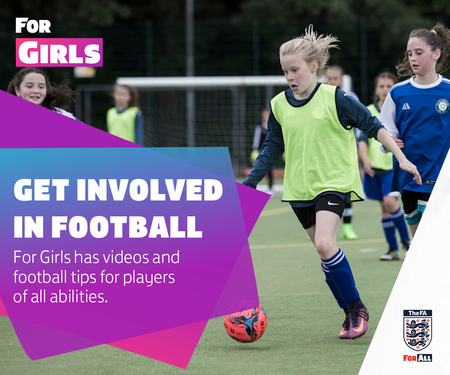 Just after the half-hour mark, Scottish international Lucy Graham let fly from distance, catching everyone off guard as the ball evaded Kirstie Levell and flew into the top corner. The Toffees had chances to level, but found Sophie Baggaley in fine fettle in the City goal, and the Vixens rode their luck when Elise Hughes and Angharad James hit the woodwork in a remarkable goal-mouth scramble that the hosts somehow managed to escape with their lead intact. Victory allows City to close the gap on Birmingham in fourth place, with Tanya Oxtoby’s side now just two points back from the Blues having played two games more, while Everton stay tenth, five points clear of bottom side Yeovil. It was something of a perfect weekend for Casey Stoney’s United as they saw two title rivals drop points, one of them at their own hands. The Red Devils headed south to Oakwood safe in the knowledge that a win over Charlton would see them back in pole position for promotion after Sheffield United toppled Spurs earlier in the afternoon. Their task was far from easy, however, as they were made to wait until the 57th minute before Katie Zelem gave them the lead from the penalty spot. Jess Sigsworth doubled their advantage five minutes later, before Kit Graham’s 82nd minute strike put the pressure on. But the league’s best defence held firm to record their 13th win from 15 this season as they leapfrogged Spurs, over whom they still boast a game in hand. With a 1-0 advantage and the game reaching its final third in Cheshunt, Tottenham looked to be on the way to their seventh Championship win on the spin. But Sheffield United had other ideas, as Ebony Salmon latched onto a Fran Bentley goal kick to shock the visitors. And with the game seemingly petering out into a draw, the Blades hit their opponents with the decisive sucker punch, Jade Pennock diverting Bex Rayner’s free-kick into Chloe Morgan’s bottom corner to send the home crowd wild and Spurs back down the M25 pointless.